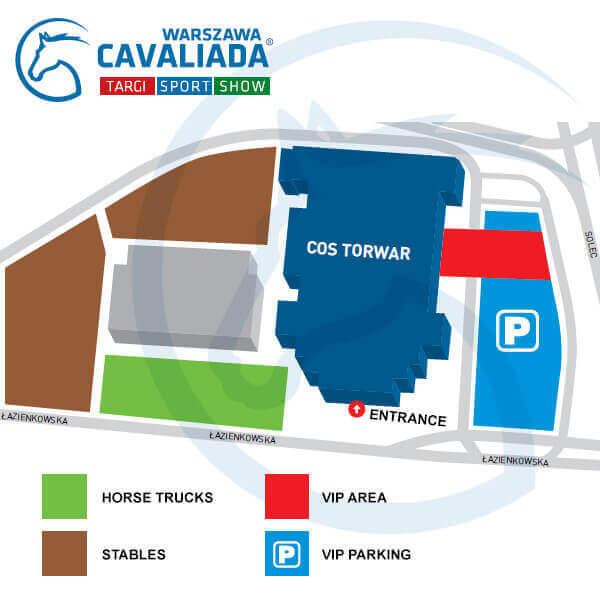 How to find Equishop stall at CAVALIADA Warsaw 2016? CAVALIADA Warsaw 2016 will start on February 25th. It is the biggest equestrian event in Poland. It combines horse equipment and horse rider gear fair and horse riding tournament. 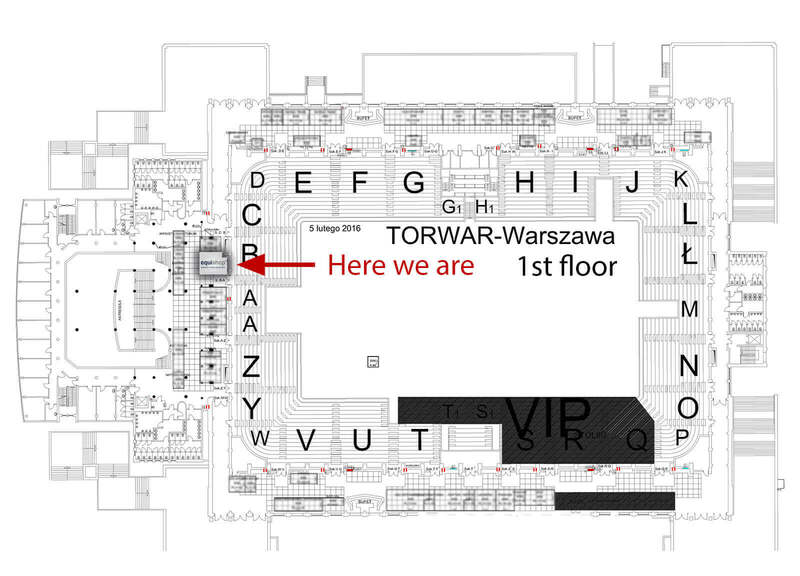 We invite to you to visist our Equishop stall, which will be placed on the first floor, near the left entrance to the stands. We will present you the new Kingsland collections, Prestige saddles, Samshield helmets and Veredus horse gear and accessories. Play the short clip below this text to see how you can find us at Cavaliada.